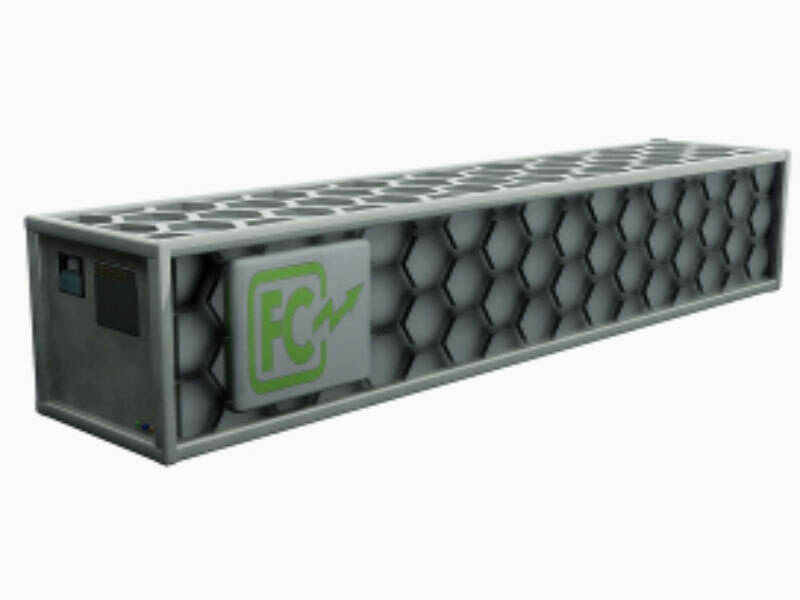 Fuel cells run on hydrogen, which can be extracted from the air very efficiently by chemical reactions with oxygen; fuel-cell technology is a key to saving energy and reducing CO2 emissions. Different from fuel cells on land, marine fuel cells have not yet been fully realized for their practical use because of the limited space, the inhospitable environment, and the demand for improved reliability. MTI is preparing for future tests on actual ships by conducting feasibility studies such as those considering the basic layout of 50kW fuel cells.